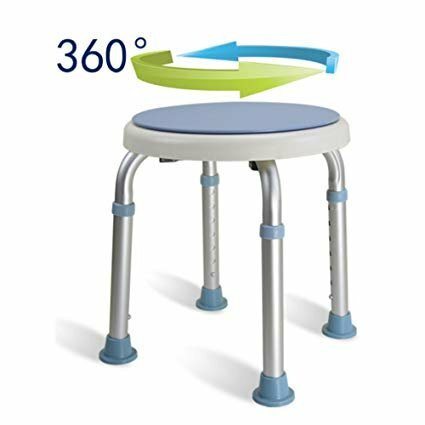 The Active Authority 360 Degree Rotating Bath stool is perfect for anyone who needs extra stability and safety while showering. Perfect for seniors, disabled persons, pregnant women or anyone requiring extra support. If you have any questions about this product by Active Authority, contact us by completing and submitting the form below. If you are looking for a specif part number, please include it with your message.